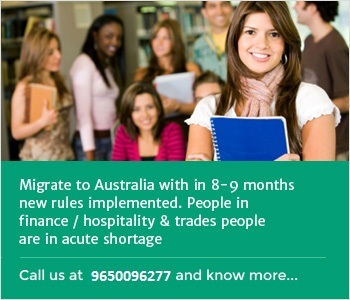 Australia Immigration - Why Migrate To Australia? Australia is considered as one of the world’s best economy with the serene and progressive environment for all the individuals. In this country always the skills are appreciated and talented people can earn a great deal of money and can progress rapidly in terms of economic growth and position too. 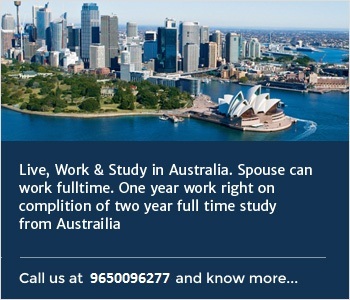 Australia gives you vast opportunities and infrastructure to live a life which you dream of and maintain the best living standard and enjoy every comfort of life which you deserve to get. The payment structure you can attain and the living standard in terms of maintaining a good home transport and designation can all be a reality and Next World Immigration helps you to achieve that dream. 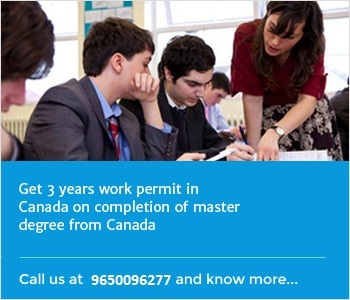 Australia provides you the vast exposure of different fields in education and learning skills are enhanced which makes you capable to get a dream job there only. Why To Choose Next World Immigration? 1> The approach of Next World Immigration is result oriented. 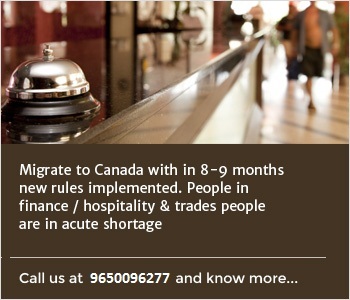 2> Next world immigration has been providing adept visa services to the clients since 1996. 3> We always ensure to chase goals with pious and clear intentions so that the success follows naturally. 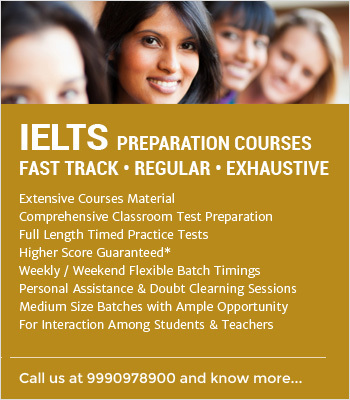 4> We are all aware that immigration and visa have become a complicated job nowadays and we need to attain and manifest our expertise at each and every stage of application processing. We have always offered unrivaled services to everybody who approaches us. 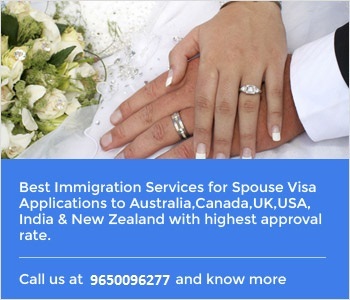 There are a number of migration options under family visa for different members like fiancé(e)s, partner visa, prospective spouse visa, parent Visa, dependent children visa, chain migration scheme in some states, extra points for siblings under skilled immigration and other family member passing the blood relation test criteria etc... ..